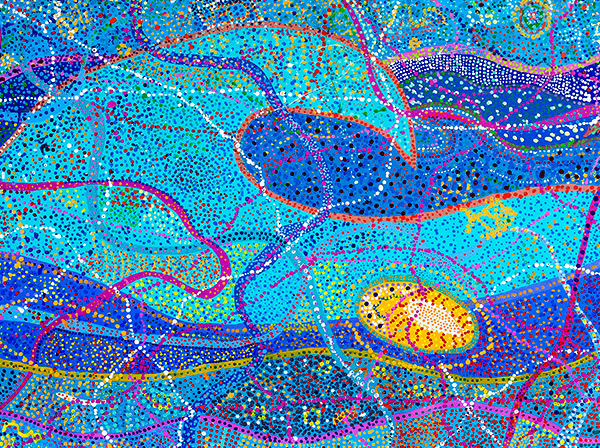 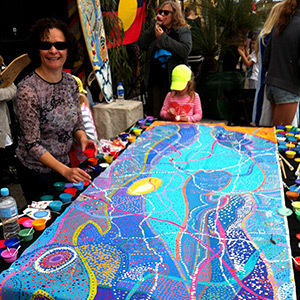 On 5 November 2014, Deborah Bonar conducted an interactive community art corporate workshop during the KPMG's "Best of the West" dinner event at Frasers Restaurant, King Park. 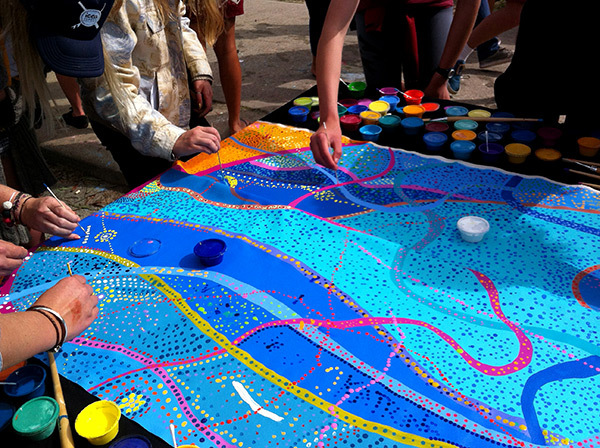 Corporate people were invited to contribute to the artwork by painting dots and adding to the overall design. 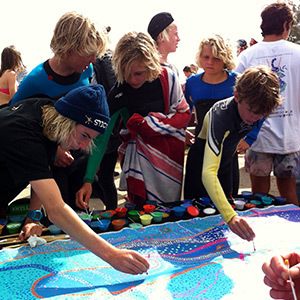 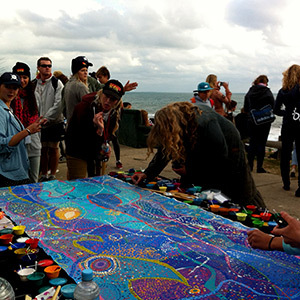 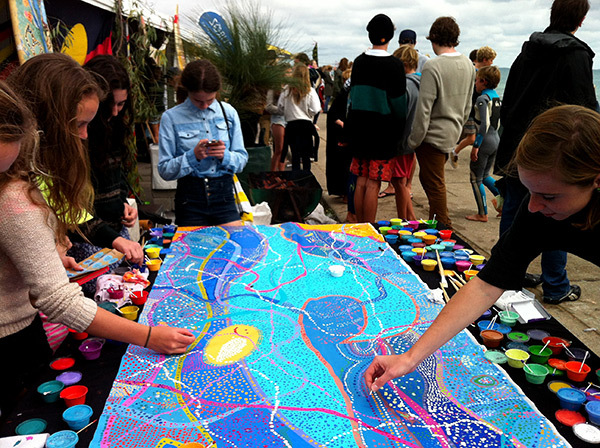 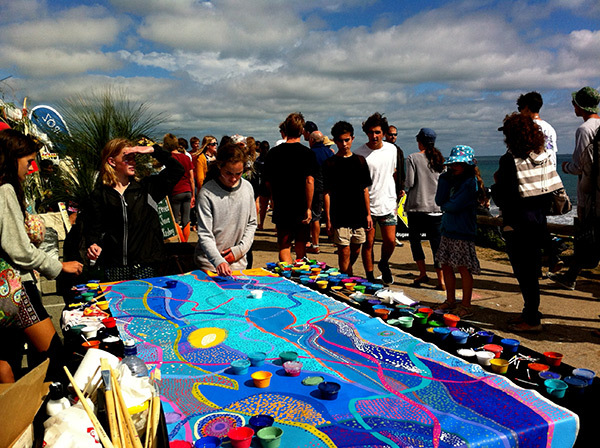 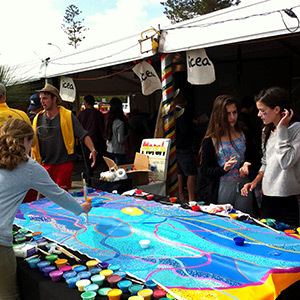 A community canvas measuring 1 x 1.5 metres was created.